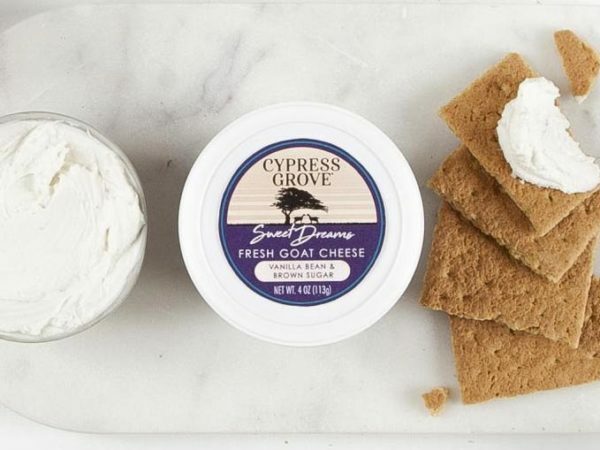 Straight Up is fresh goat cheese, plain and simple. 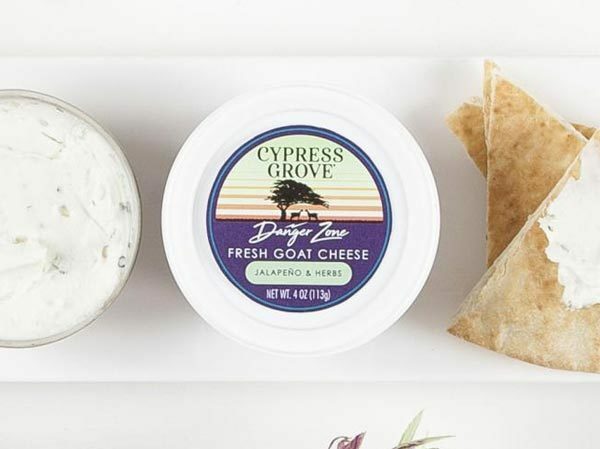 Our Straight Up® fresh goat cheese is soft and pillowy with a subtle tang and lightly salted finish. 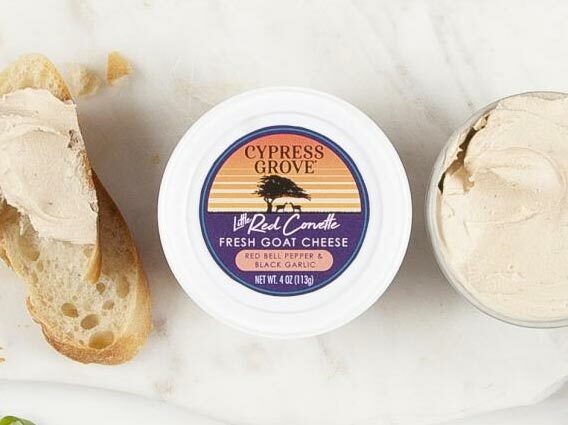 Starting with perfectly cultured milk, our fresh goat cheese cups feature a harmonious blend of cream and acidity, perfect for tossing, dipping, spreading, and snacking. Each cheese is packaged in a 4 oz resealable cup, so in the unlikely event you have leftovers, you can keep it in the fridge until your next craving strikes. Toss one container with your favorite pasta, olive oil, chopped pistachios, black pepper, and lemon zest. Snack attack strikes at midnight? Veggies like carrot and celery sticks love to take a late night dip. Skip the sour cream and add a dollop of fresh goat cheese to your baked potato — plus some bacon and green onion if you’re feeling wild. How do I store Straight Up? To optimize the quality of Straight Up, keep cheese cold (33°–38°F). Straight Up has a microbial (non-animal) rennet type and an optimal shelf life of 71 days unopened.